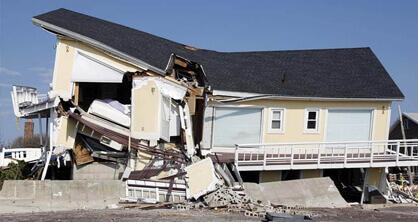 Are you after reliable and cost-effective demolition services that won’t break your budget? 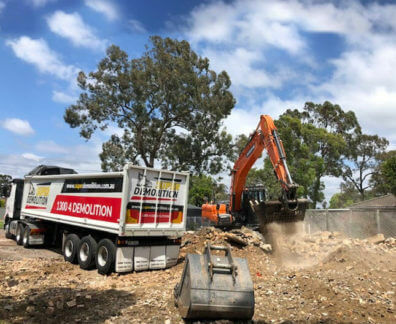 With years of experience and training in the industry the skilled and fully-qualified team at Super Demolition can bring the best demolition services and solutions to domestic and commercial environments in Condell Park and the surrounding suburbs. 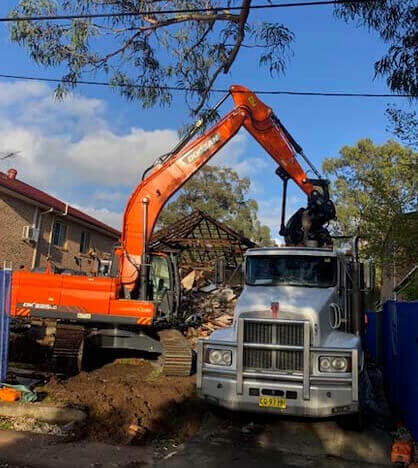 As one of Sydney’s leading demolition companies out demolition contractors treat our broad spectrum of customers with the highest levels of care and respect, ensuring that their specific demolition needs and requirements are met. 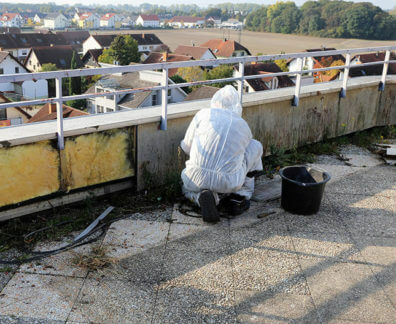 Along with our standard property and structure demolition removal services the team at Super Demolition have the qualifications and the equipment to safely and correctly remove asbestos materials and products with ease and without hassle, helping improve the condition of your living or working environment. 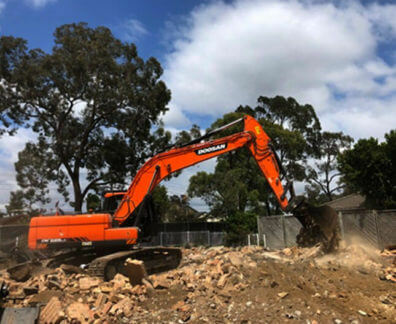 Do you have a large volume of rubble or soil taking up space on your property? Have you been left with huge piles of soil or dirt that are left over from an excavation? 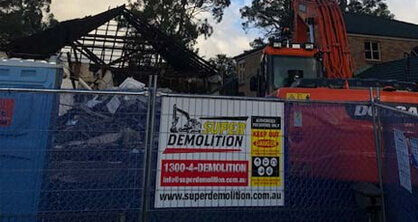 At Super Demolition we can conduct the swift and methodical removal of soil and related materials from the site. 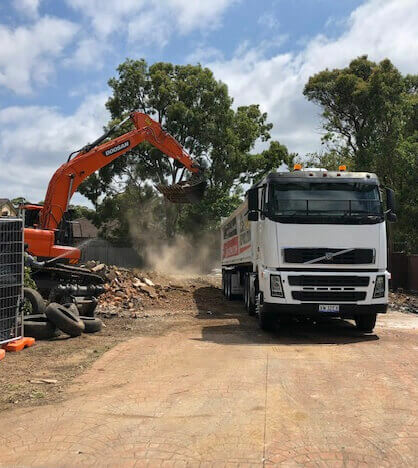 For more information about the costs associated with our soil removal Condell Park residents can give us a call on 1300 433 665.